Just the ticket for an October Half Term outing! 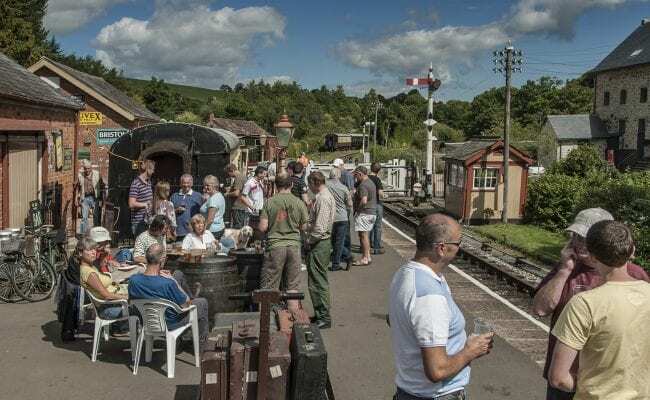 There’s a special half term treat for lovers of steam trains and beautiful Devon countryside on the South Devon Railway: it’s Kids for a Quid week! 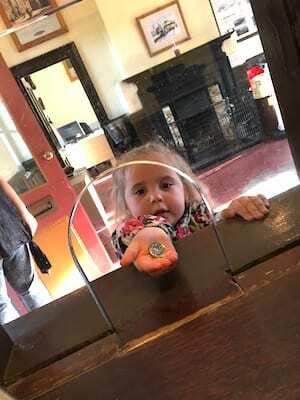 From 20 – 26 October 2018, all children will be able travel between Buckfastleigh and Totnes for just £1, as long as they come with a grown up, of course! All children age 3-15 travel for £1. Children age 0-2 travel FREE. No need to book ahead, just pay your £1 at the booking office! We look forward to welcoming lots of children during half term – and helping mums and dads to enjoy with a very affordable day out as they enjoy some of the best views in Devon!